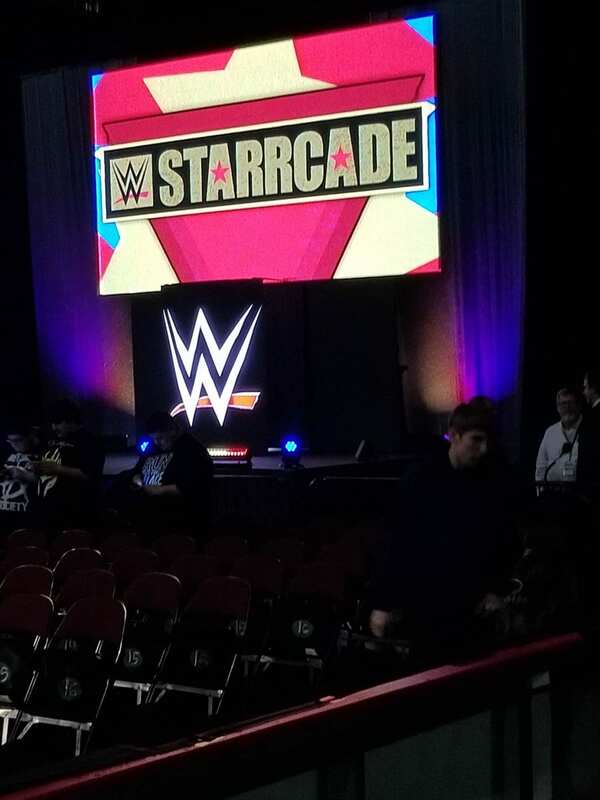 WWE is in Cincinnati, Ohio at the US Bank Arena tonight to tape tomorrow’s WWE Starrcade special that will broadcast on the WWE Network. Below is a first-look at the stage for taping. Live spoiler coverage of the event will be available at this link.